These week-by-week photos show the construction on the new addition to the School of Management building. 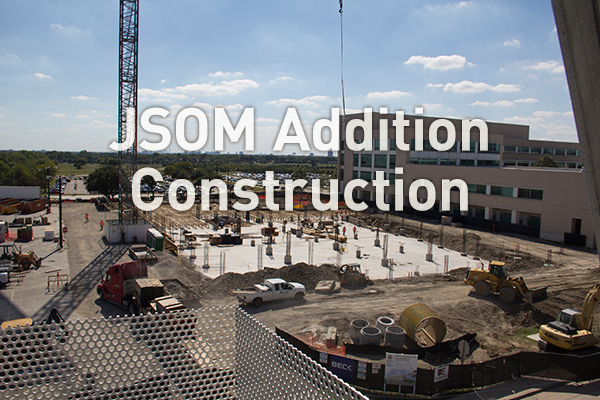 This four-story addition provides 50% more space for the school. It houses trading and sales labs, executive education classrooms, and meeting spaces for student organizations.